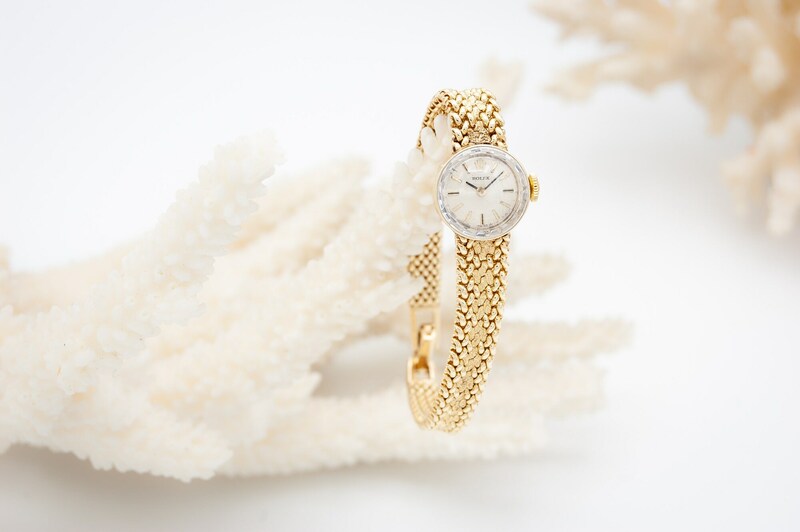 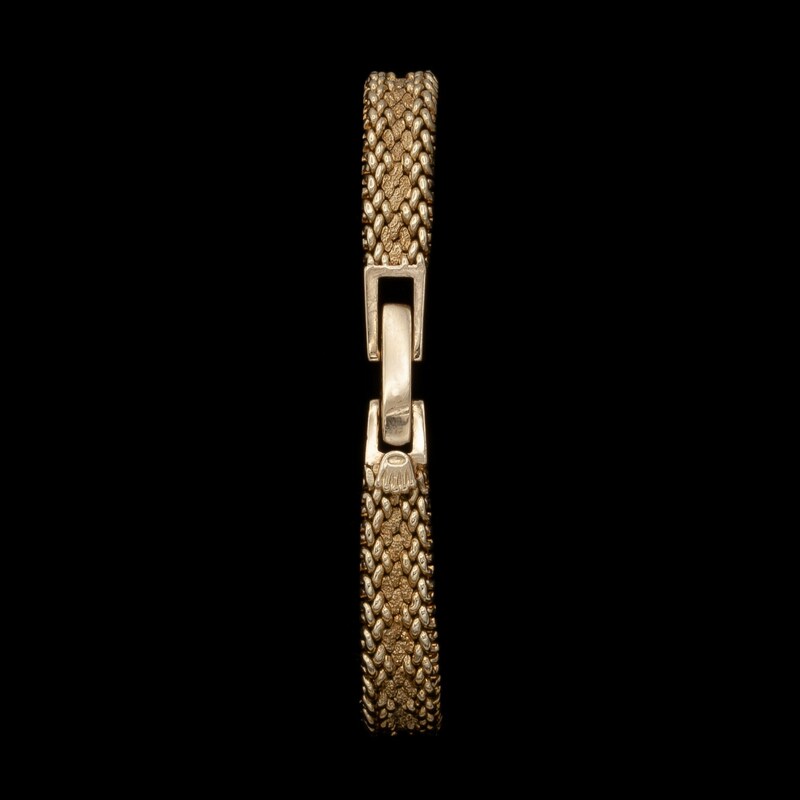 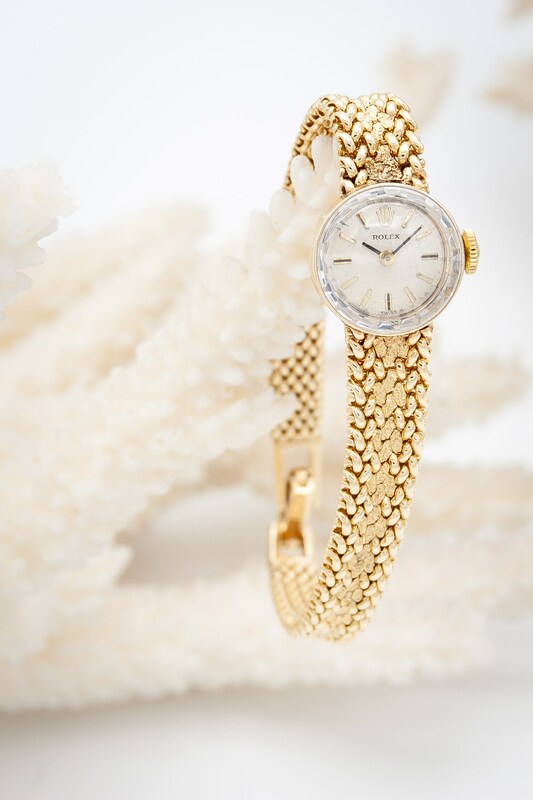 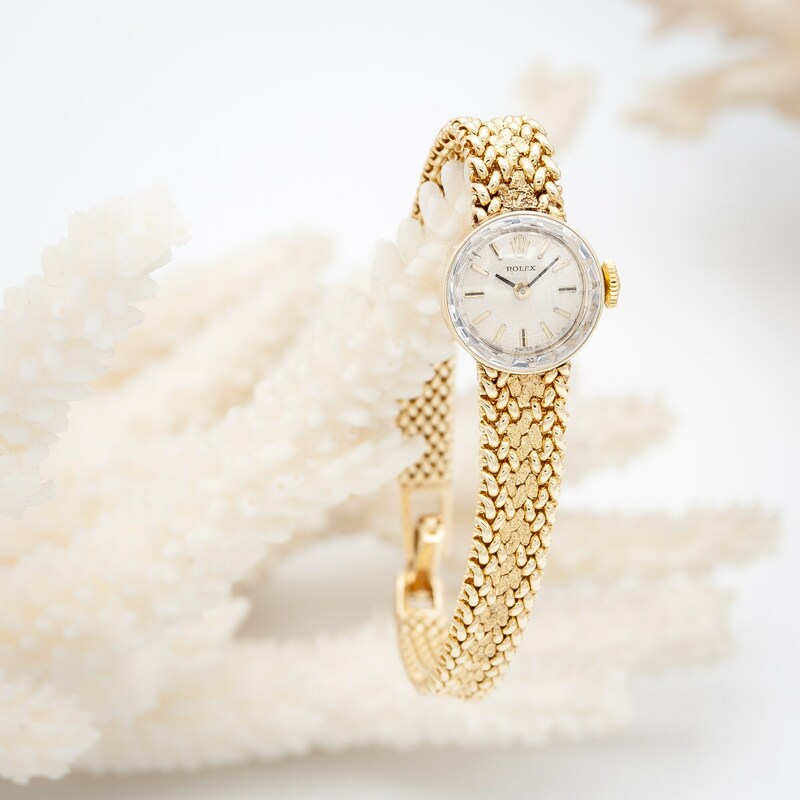 This charming 14K Yellow Gold ladies Rolex bracelet watch will be the perfect morning-to-night accessory. 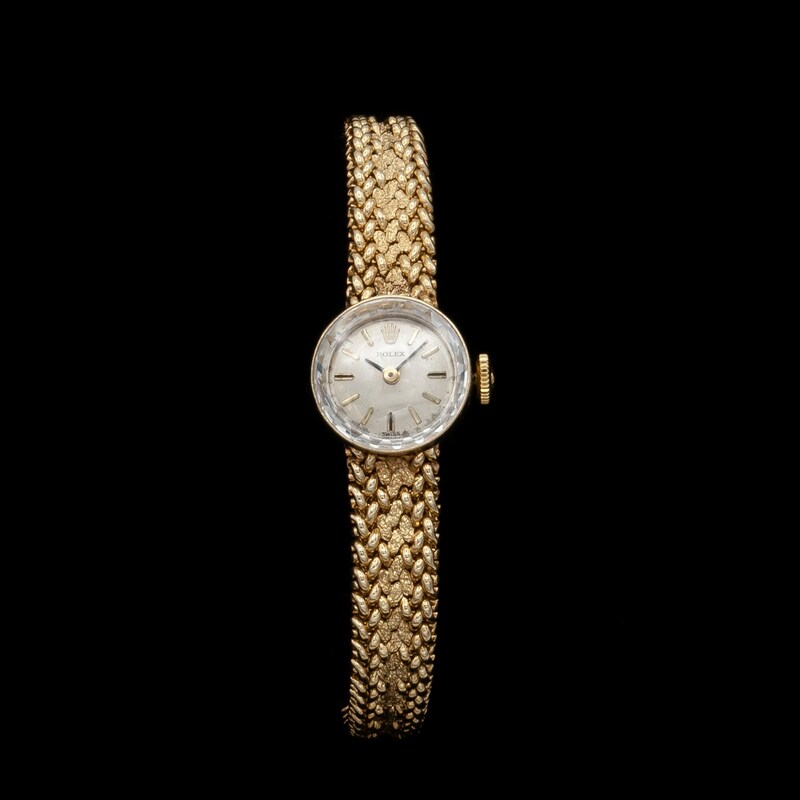 It was made by Rolex in the early 1960's, but shows almost no signs of wear right down to the round faceted crystal. 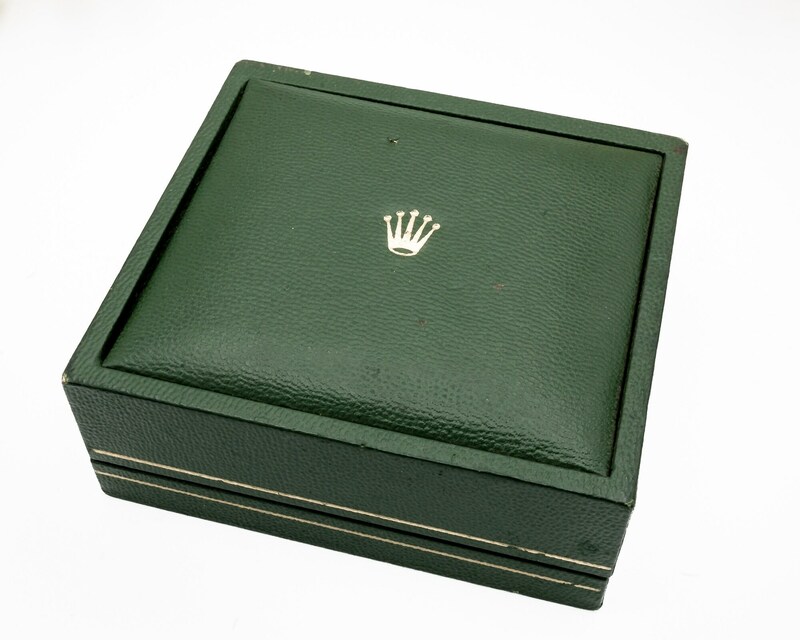 This wind-up vintage wristwatch comes in its original green Rolex presentation box. 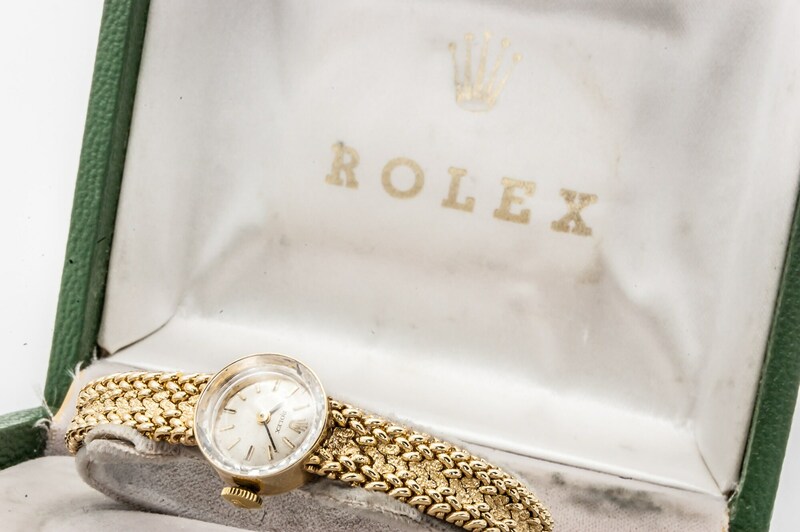 Although it was produced by Rolex over 50 years ago, it runs perfectly. 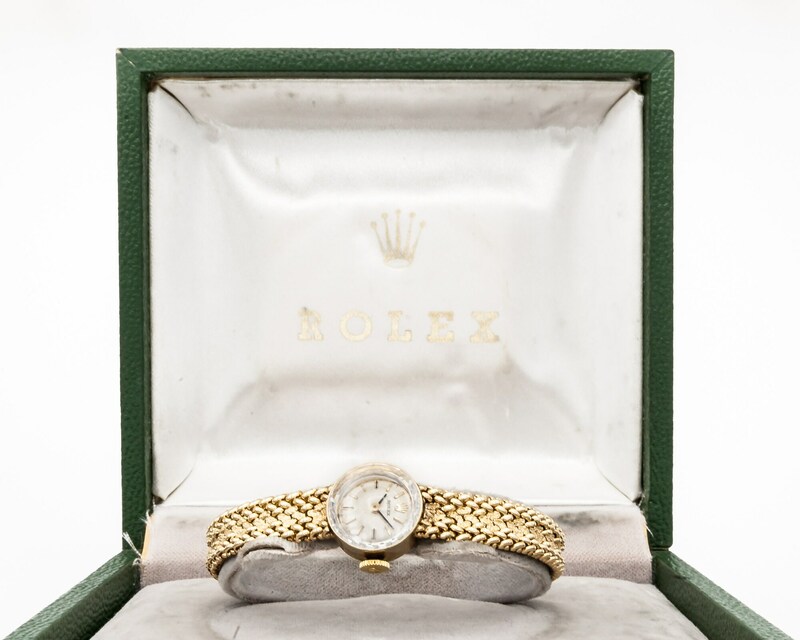 All estate and vintage jewelry purchased from us has been totally restored and in pristine condition.